We created a series of infographic posters for Nielsen to chart the spending and viewing habits of segments of the population in Sub-Saharan countries in Africa. 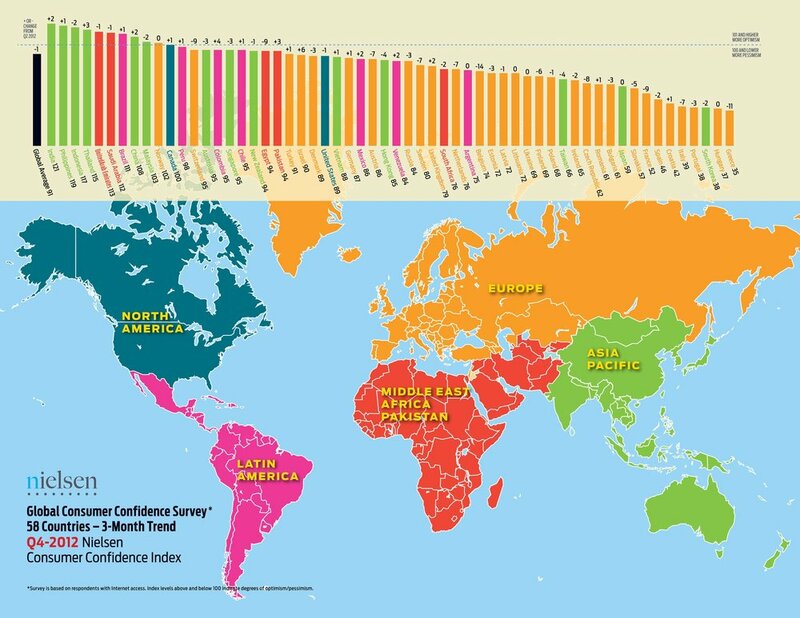 We were hired by Nielsen to develop and produce the infographics for their Consumer Confidence Index. Data was collected in 63 countries. The files were created for distribution to clients internationally. 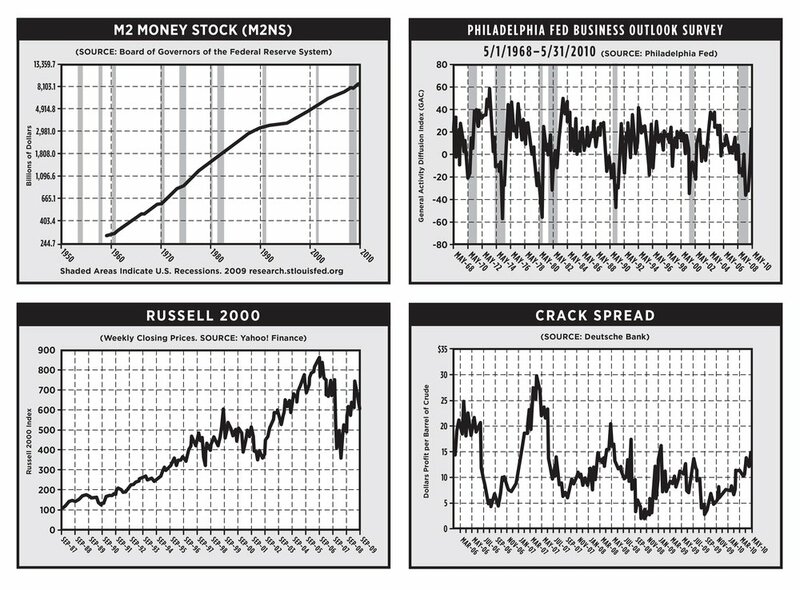 We created the 55 charts every quarter for 6 years. The regional charts were each completed in 6 languages. 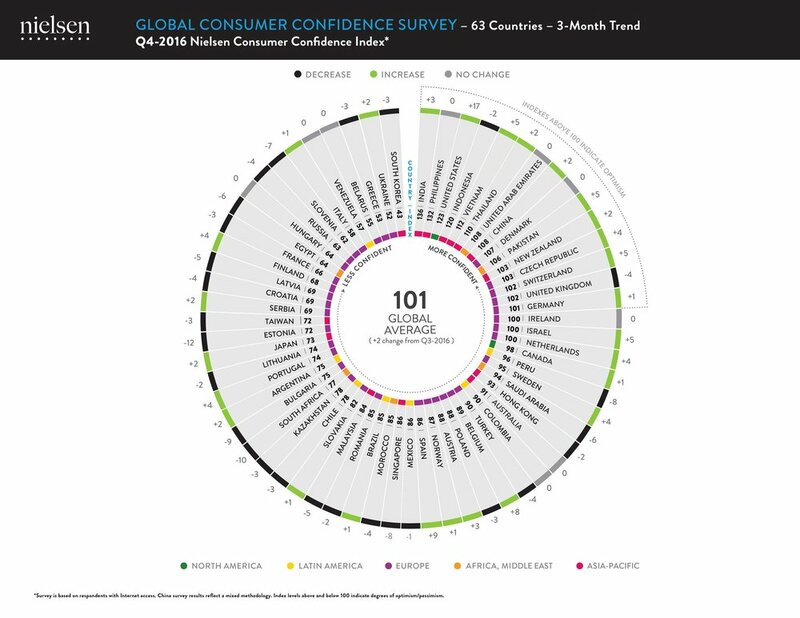 Consumer Confidence Index infographics developed and produced for The Nielsen Company. The regional charts, above, were produced in 6 languages each. We were hired to create infographics for a variety of data that Nielsen collected. This one is their 3-screen report. It tracks the viewing habits of different segments of the American population. We originally created this infographic for The Hollywood Reporter redesign, (a Nielsen publication) which tracks the American public's spending on entertainment on a weekly or monthly basis. We created several versions of an infographic celebrating Nielsen's 90th anniversary. 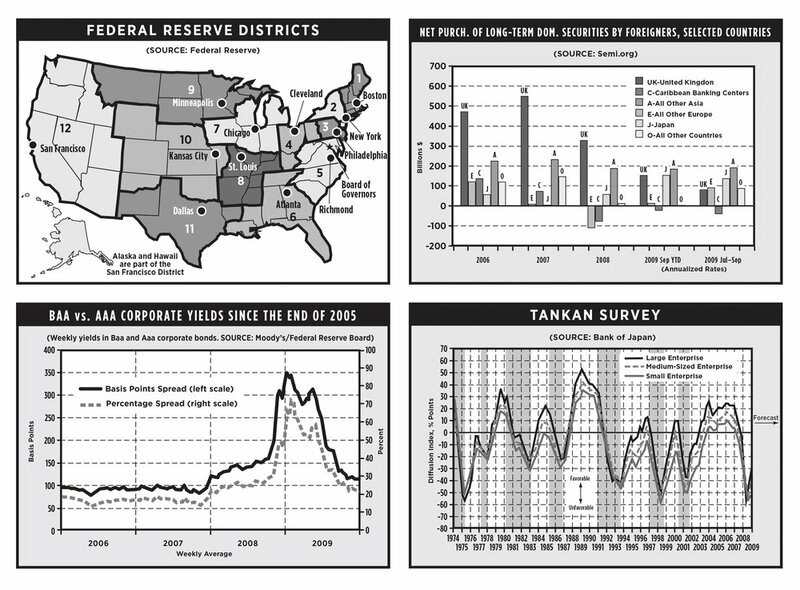 After the redesigns of both the International and Domestic editions of the Wall Street Journal were completed, we were asked to create all the charts for a WSJ book on 50 economic indicators. 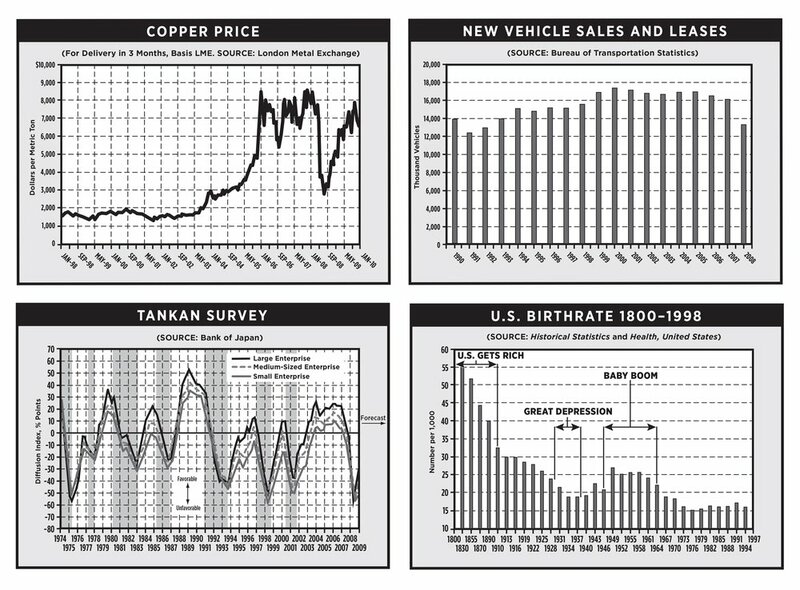 Charts created for, 50 economic indicators, a Wall Street Journal book.